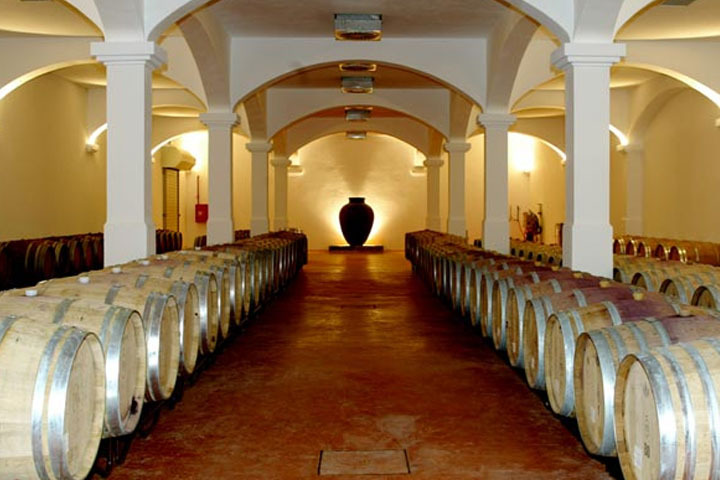 The architectural heritage of Castelo de Vide is a great wealth due to different occupations. Worth mentioning the medieval town, the fort of S. Roque, the walls surrounding the town, the Jewish quarter, the medieval synagogue and doors and lancet windows of centuries XIV to XVI. 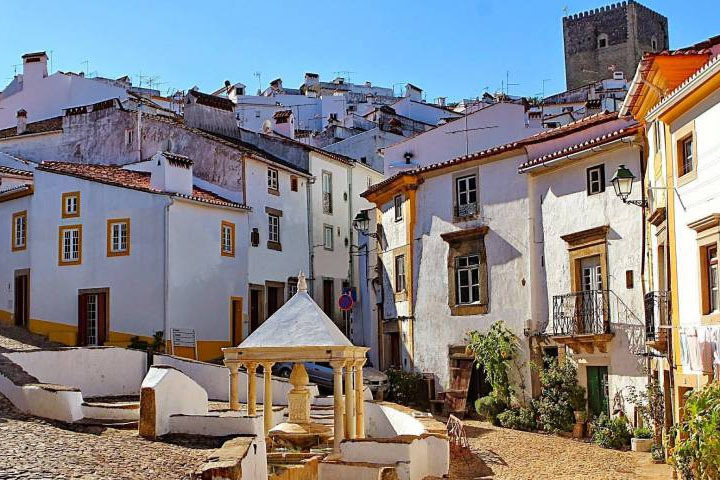 The town of Marvão is located at the top of the Serra do Sapoio at an altitude of 860 meters, and on the border of Spain. 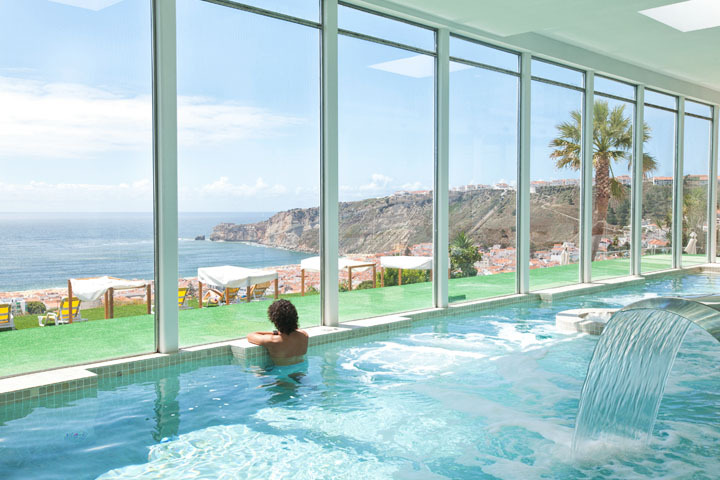 The view from the castle, 860 meters above sea level, provides a magnificent view of the Natural Park of Serra de São Mamede. 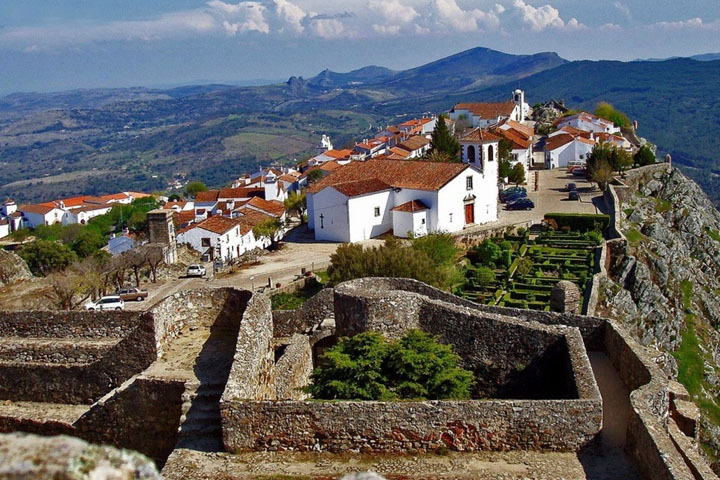 In Marvão you can visit the Medieval Castle and the Roman City of Ammaia. 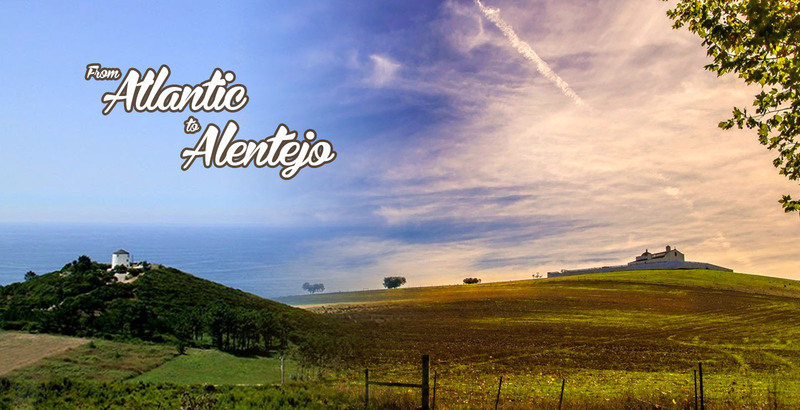 This beautiful village has a rich history and an enviable heritage, and even known as the Alentejo Princess. 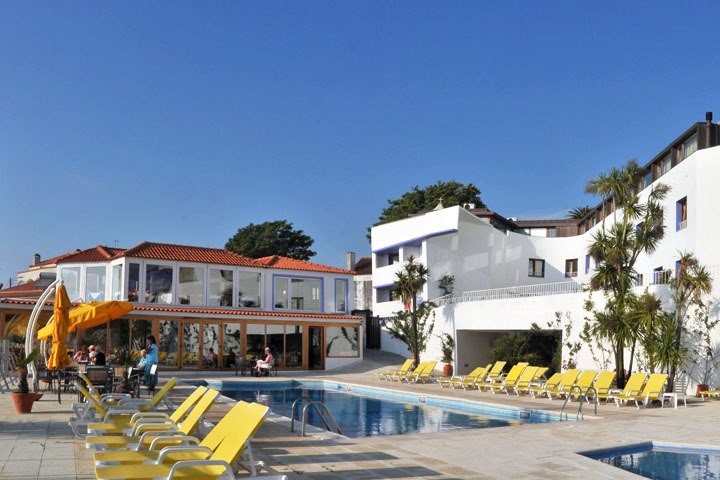 In Vila Viçosa center stands the medieval castle, built by order of D. Dinis in the last decade of the thirteenth century. The square plan, with two turrets at opposing angles, the compact look and innovative defensive mechanisms are unique features that make this castle a jewel of military architecture. 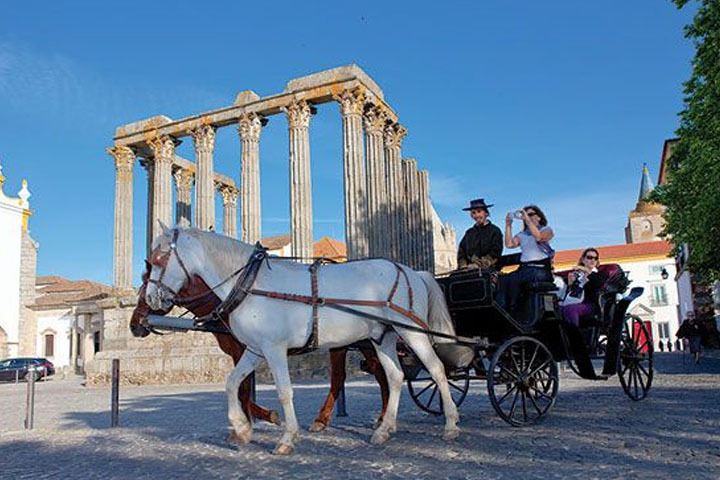 Inside the fortress, the Solar of Padroeira of Portugal is mandatory stop and even beside the cemetery lie the remains of the poet Calipolense Florbela Espanca. 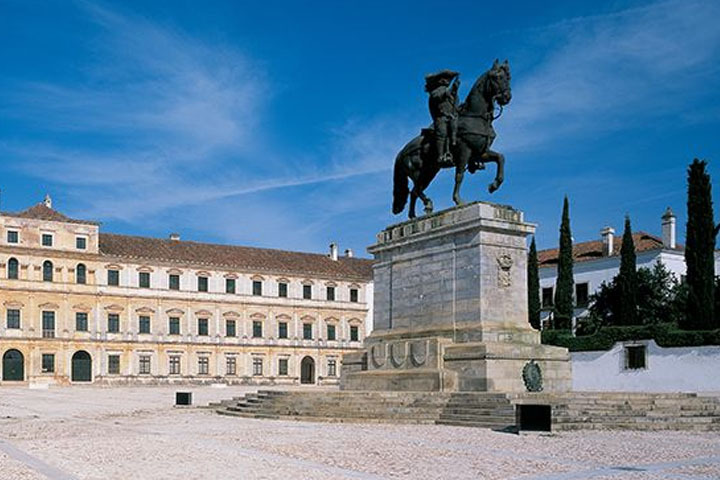 The Ducal Palace is one of the most emblematic monuments of Vila Viçosa. The 110 meters long of mannerist style facade, fully lined with marble of the region, make this magnificent royal palace a unique example in the Portuguese civil architecture. 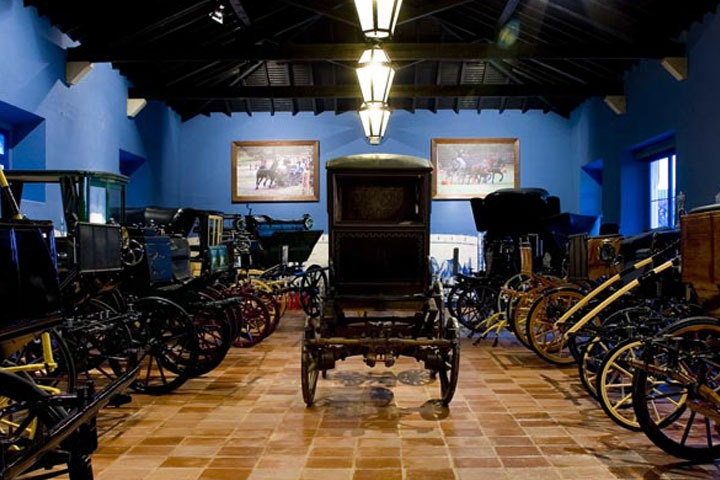 The biggest Alentejo village is a true museum-city, a World Heritage Site by UNESCO since 1986. Its walls keep streets and buildings virtually unchanged over the centuries. The imposing walls guarding a vast historical and cultural wealth. Within expect traces of Roman times, medieval buildings, palaces and convents that are witness to the golden age of Portugal (XV and XVI). 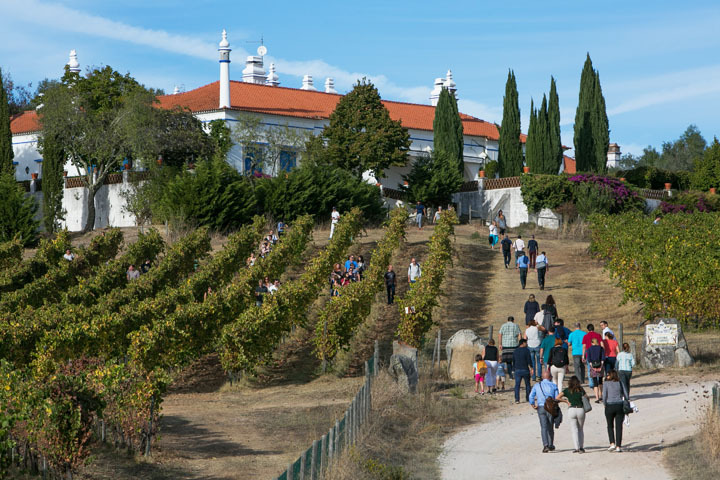 It is clear the presence of religious influence in the city, in its many churches and even at the Colégio do Espírito Santo, now University of Évora, where the Jesuits taught. But wherever you walk, which will always mark it is the architecture and the immaculate white of the houses in the narrow streets and alleys.